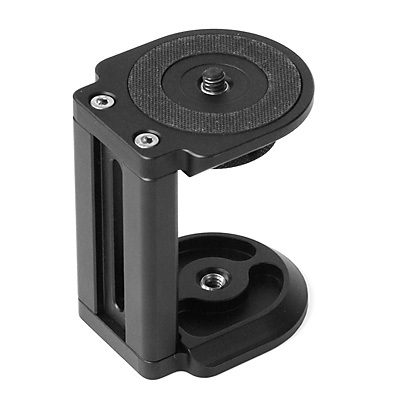 The CS-M1 mount unit is fabricated from precision milled high grade aluminum with a black anodized finish. 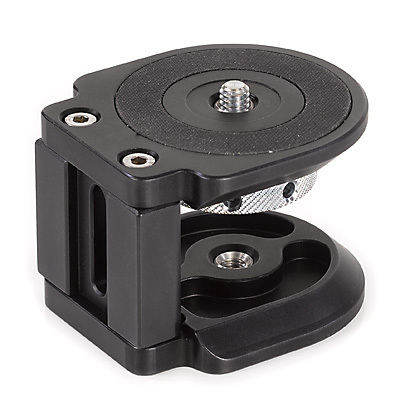 The CS-M1 mount is designed for DSLR and smaller DV cameras. The CS-M1 can be mounted to the CS-152, CS-153 and CS-154 unit.